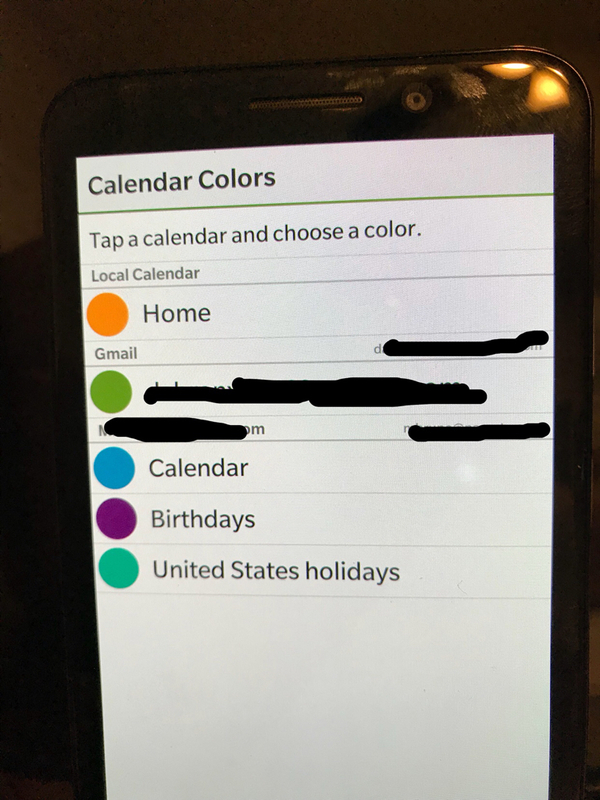 Can you open the Calendar -> swipe down -> Settings -> Calendar Colors and see if your Birthdays calendar is in the list? Last edited by MB64; 11-20-17 at 04:01 PM. 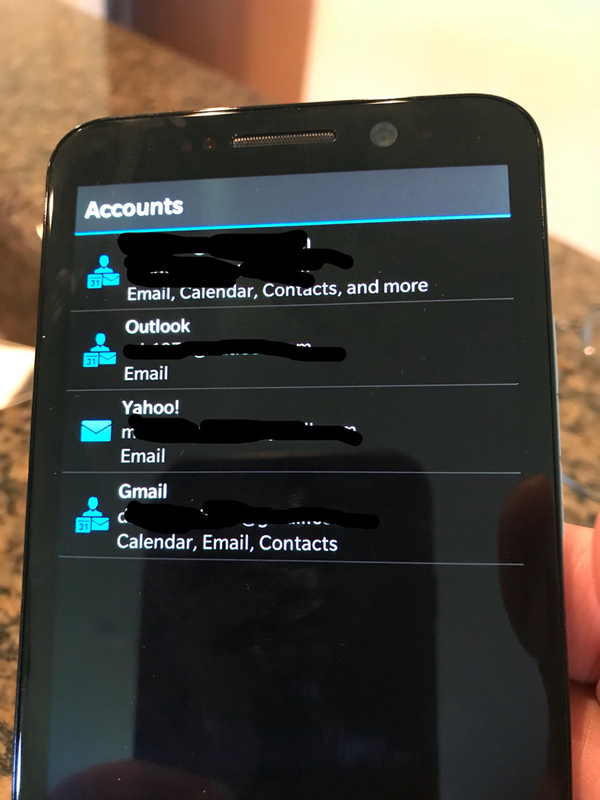 I have NEVER used calendar on B.B. for bdays and meetings or such so this is new to me. Strange, if they're appearing on the Settings page they should appear in the Calendar itself. 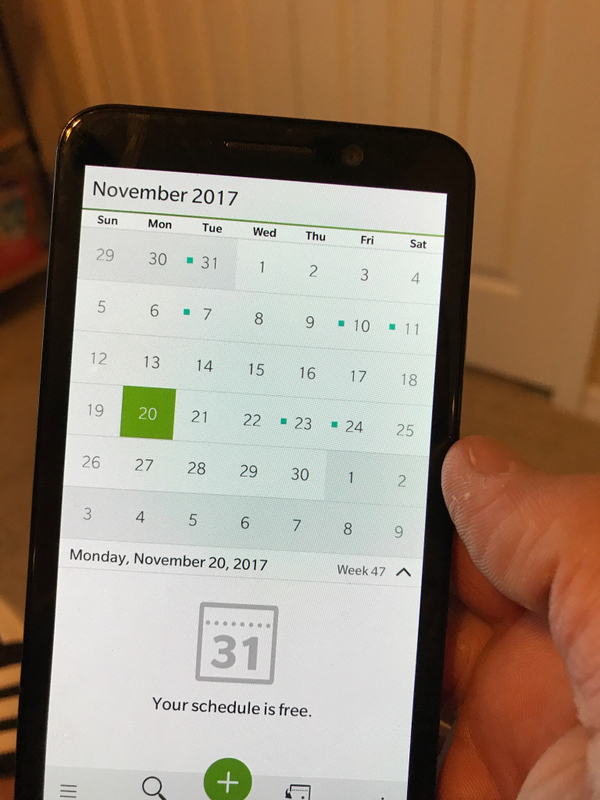 Do birthdays appear for you through the gmail website when you view the calendar on a PC?